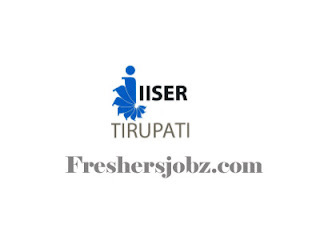 IISER Tirupati Notification 2018.Indian Institute of Science Education and Research, Tirupati has released a notification for the recruitment of Teaching Assistant(Mathematics & Physics) vacancies.Check the eligiblity and notification prior to apply for the positions. Qualification: M.Sc (Mathematics/ Physics) with minimum 60% marks. How to apply: Applicants should send their application by email. Last date for application: 25.11.2018.